Scott Dickinson was born in Glasgow and studied there and in Manchester, London and Salzburg, where he won the 1996 Mozarteum Concerto Competition. He has appeared with the Brodsky, Chilingirian, Elias, Navarra and Royal Quartets, regularly with the Hebrides and Nash Ensembles, and as guest principal viola with numerous orchestras including the Australian Chamber Orchestra, Chamber Orchestra of Europe, Frankfurt Radio Symphony, London Philharmonic, London Symphony, Mahler Chamber Orchestra, Philharmonia, Scottish Chamber Orchestra, Swedish Radio Symphony and the John Wilson Orchestra. He also plays with the World Orchestra for Peace. For five years he was a member of the Leopold String Trio, performing worldwide (including Carnegie Hall, New York, Musikverein, Vienna and frequently at the Wigmore Hall, London) and since 2002 he has been principal viola of the BBC Scottish Symphony Orchestra, with whom he has also regularly appeared as soloist, including Mozart’s Sinfonia Concertante to celebrate Donald Runnicles’ 60th birthday and “Jubilus” by Jonathan Harvey on CD which was nominated for a Gramophone award. 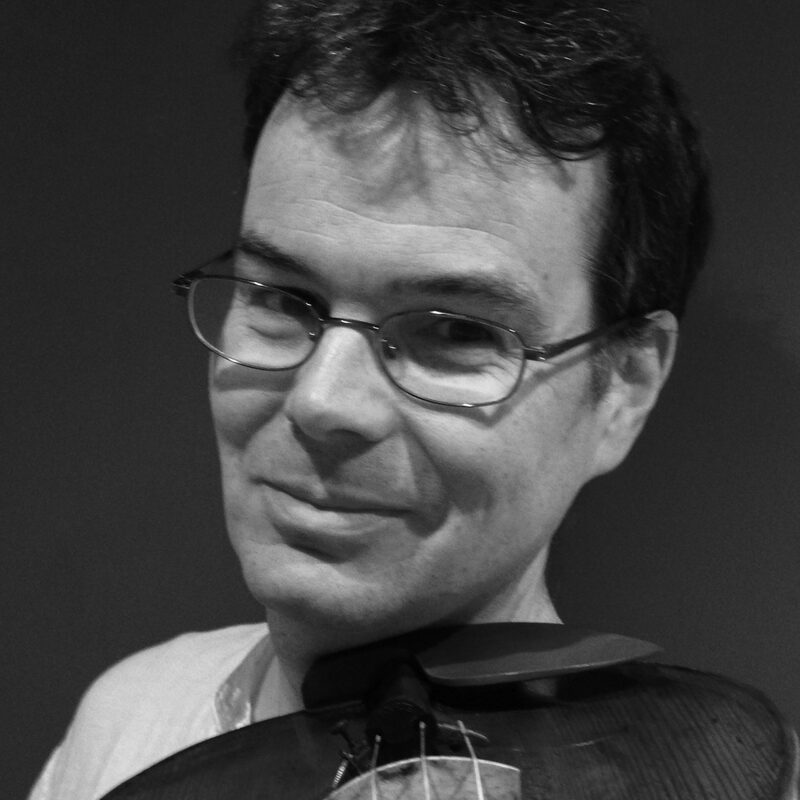 Scott is passionate about the benefits of music in all areas of society, teaches at the Royal Conservatoire is Scotland and is an Artistic Advisor to the Tunnell Trust for Young Musicians.